The Centers for Medicare & Medicaid Services (CMS) has just released feedback reports from the 2013 Physician Quality Reporting System(www.cms.gov) (PQRS). 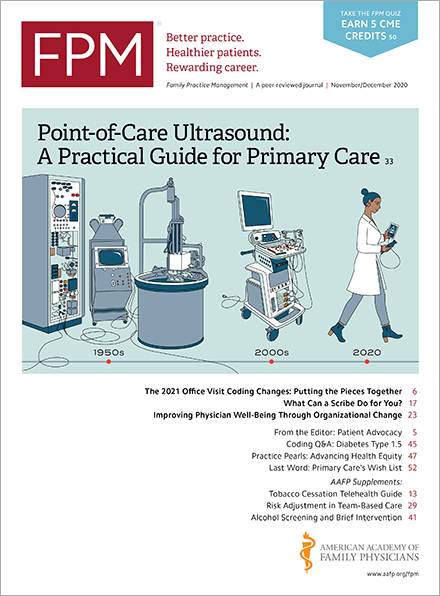 The reports permit physicians to see how they did on PQRS in 2013, a factor in determining whether or not the physicians will be subject to a 1.5 percent Medicare payment adjustment (cut) in 2015. To find your own feedback report, follow the instructions beginning on page 25 of the PQRS user guide(www.cms.gov). The feedback reports themselves will not say whether a physician is subject to the 2015 payment adjustment. CMS will do that with notices sent to physicians in late October or early November. CMS staff did note, however, that physicians could avoid the penalty if they successfully reported just one measure for one patient in 2013, and that should be apparent on the feedback reports. Physicians in large groups will have added interest in the feedback reports. Next year is the first year the CMS will implement the value-based payment modifier(www.cms.gov), which the agency is initially applying only to groups of 100 or more eligible professionals.